Attention all those beloved mutts! July 31st is a day all about you! 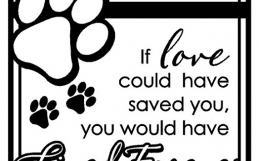 It is a whole day dedicated to celebrating all the love and joy that our mixed breed friends bring to our lives; but more importantly, it is a day to raise awareness of all the mixed breeds in shelters looking for homes. All dogs are great, no matter the breed. Just like people, it’s about the personality and who is on the inside that counts. 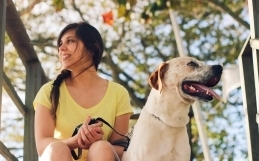 Our mixed breed friends have just as much personality as the next purebred pooch! Don’t believe me? Check out some of the famous mutts throughout history! 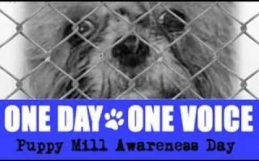 National Mutt Day was created by animal welfare advocate, Colleen Paige, in 2005. 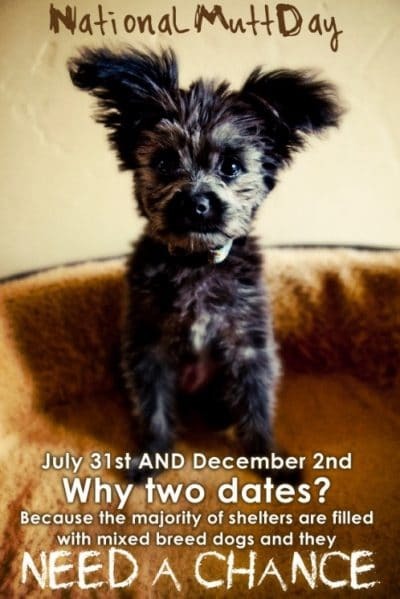 It is a bi-annual event that’s also celebrated on December 2nd, all in hopes that our mixed breed friends in shelters gain more attention and people recognize that they are in desperate need of help. Find a way you can help: visit/volunteer at a shelter, donate to a local shelter, or post on social media #NationalMuttDay to spread the word. In every heart, there is a hole. in which to fill it. Goodbye Messy Mutts – Dog Cleaning Made Easy!